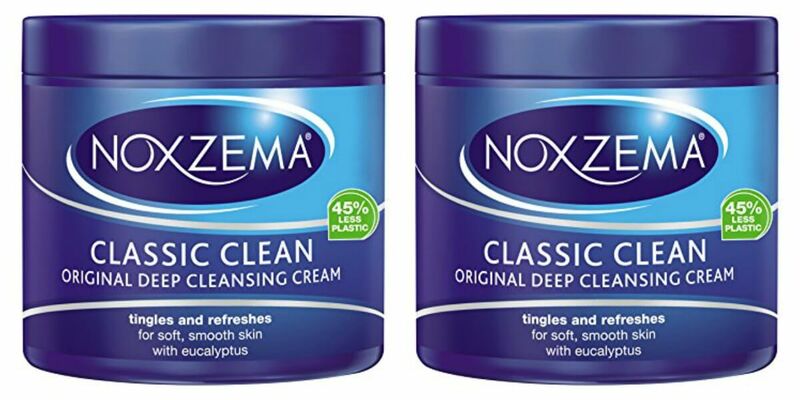 Noxzema Classic Clean Cleanser Only $0.49 at ShopRite! Don’t put that list away yet. Through 8/12, ShopRite has Noxzema Classic Clean Deep Cleansing Cream on sale for $2.99. We have this $3/2 Simple/St. Ives/PONDs/Noxzema face care products ets, from the 8/6 Red Plum #2 insert available. We also have $2/2 Simple, St. Ives, PONDS or Noxzema Face Care products. Excludes trial and travel sizes., ShopRite eCoupon, exp. 08/19/2017 still available to clip that makes them just $0.49 after the stacked offers ! Be sure to check out the rest of the ShopRite Deals for the week before you shop..